The IMX458-AALH5 is a diagonal 5.867mm (Type 1/3.06) 13 Mega-pixel CMOS active pixel type stacked image senor with a square pixel array. 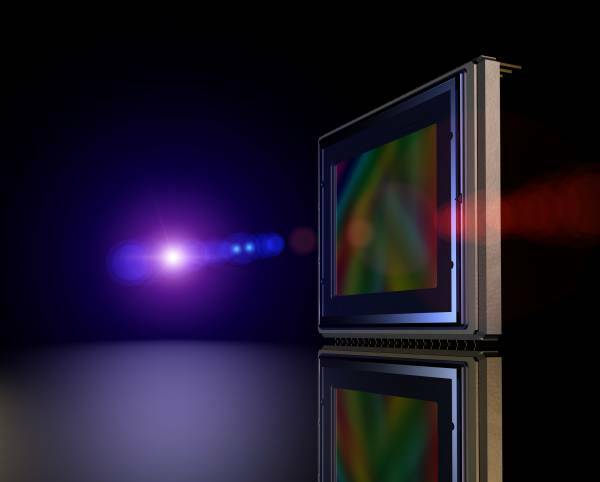 It adopts Sony’s Stacked CMOS Image Sensor technology to achieve high speed image capturing by column parallel A/D converter circuits and high sensitivity and low noise image (comparing with conventional CMOS image sensor) through the backside illuminated imaging pixel structure. R, G and B pigment primary color mosaic filter is employed. By introducing spatially multiplexed exposure technology, high dynamic range still pictures and movies are achievable. It equips an electronic shutter with variable integration time. It operates with three power supply voltages: analog 2.7 V, digital 1.2 V and 1.8 V for input/output interface and achieves low power consumption. Ссылки на другие веб-сайты "IMX458-AALH5-C"